In South Louisiana, mosquitos are more than just pests. They sometimes dictate our plans. We may think about sitting outside and enjoying the sunset, but we change our minds once we feel the bites swell on our arms. It’s happened to all of us. We retreat back indoors after the barrage of the bloodsuckers. What if there was a way to enjoy our Louisiana evenings without the terror of vicious mosquitos? Many of us employ bug spray, essential oils, citronella candles, and tiki torches to control the mosquito situation at our homes. We empty out any standing water that would attract them. We go through all of these steps and still get bitten! Maybe it’s time we called in the professionals. 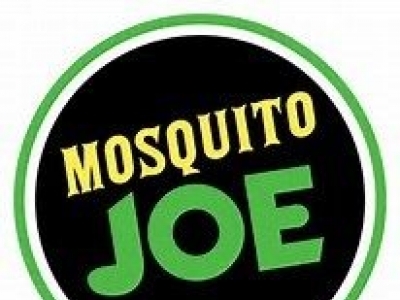 Mosquito Joe does more than just eradicate mosquitos. 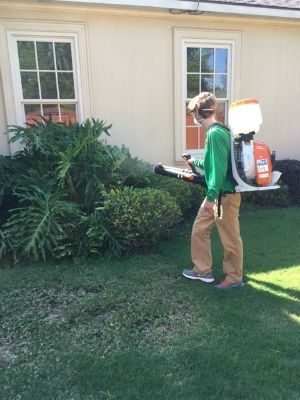 Their pest prevention and protection keeps residents’ yards free of mosquitos, fleas, and ticks for weeks at a time. Their technicians are trained mosquito control experts dedicated to getting rid of mosquitos so you can enjoy being outside again. 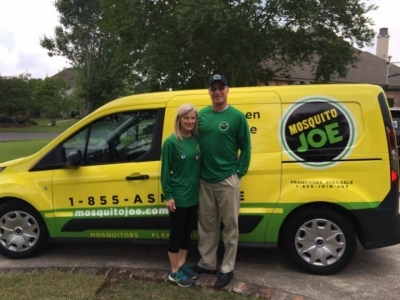 Mosquito Joe is based in Virginia Beach, Virginia, and provides control treatment to residential and commercial customers across the nation. So, you can rely on a local and trusted community member who is backed by a national network of technical expertise. 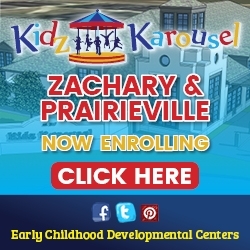 Their new Baton Rouge location, the first in the community, is owned by Marla Carruth and Howard Mullins. They are happy to help make outside safe again for everyone in East Baton Rouge, West Baton Rouge, Ascension, and Livingston parishes. Our muggy summers and constant afternoon showers keep drawing these malicious insects to us. 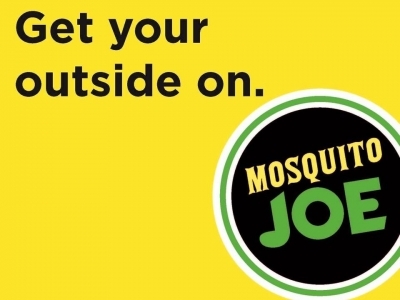 Hire the Mosquito Joe professionals to take these suckers out! Visit their website today.